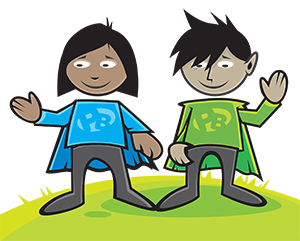 When you're ready, see if you can help Polly and Tim the Pollution Busters fight air pollution. Click the button below to start the quiz and see how much you know! It's only 5 questions so have a go!